BOSS Fire & Safety’s range of FirePillow-240 covers all applications. 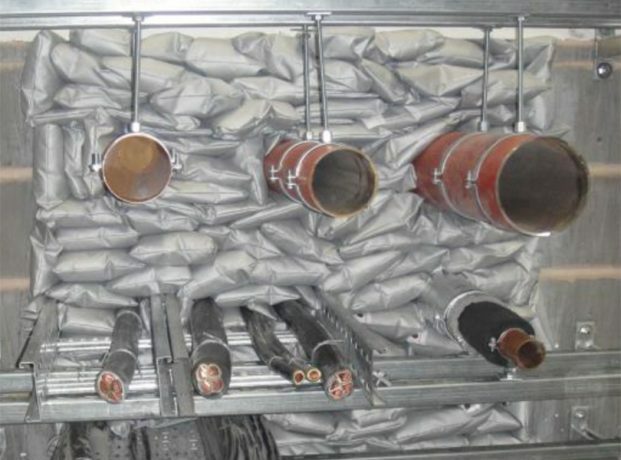 Fire Pillows are the most common – treated fabric bags containing fire retardant granulated rockwool, securing penetrations in fire rated construction against the passage of smoke and the spread of fire. They are best suited to environments where pipes, telecommunications cables, cable trays and service shafts penetrate a fire-rated wall or floor. 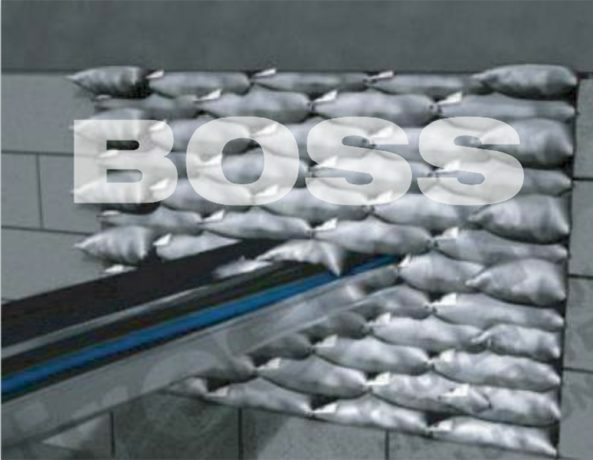 BOSS also supply High Performance FirePillows and Intumescent FirePillows for environments where water, oil, chemicals and greater protection are required.